I’m going to get real today. I’m feeling tired. Tired of faking it or pretending. 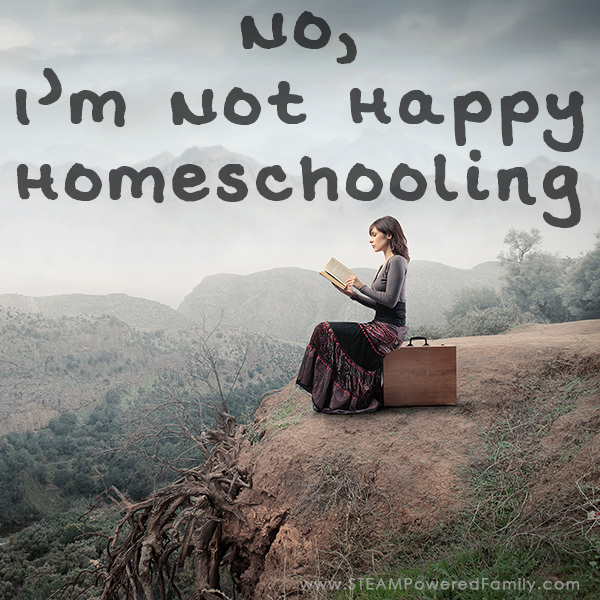 It can be so easy to say ‘everything is fine’, or ‘it’s wonderful’, but when a fellow homeschooling mom asked me if I was happy homeschooling now we have been at it for 3 years I couldn’t lie. I couldn’t fake enthusiasm. Because the cold hard truth of the matter is that I’m not happy homeschooling. I’m not happy that I have spent three years trying to repair the damage done to my son in a toxic classroom environment. Only to start seeing results as the dreaded puberty starts. Those hormones are sending us spiraling down a whole new path of chaos. I’m tired of the chaos, the intensity, the drama. I’m not happy that the school system that supported my special needs preschooler so exceptionally, then threw him into the mainstream school system. No aides, no supports, and a complete disregard for his needs and requirements to succeed and learn. I’m not happy that the school wrote off my special needs son. Literally, with a report saying teachers should not bother trying to teach him academics. This report was written after a psychologist met with my son for only 45 minutes in a boardroom. He drew conclusions and made assumptions, without understanding what trauma had done to my baby. That under the trauma there is a very bright, vivacious, loving, hard working little boy who desperately wants to learn. I’m not happy that I constantly worry that I’m failing my children. Being a special needs mom, work at home mom, who is also a homeschooling mom, comes with a whole new level of mommy guilt and worry. Each hat adds to the weight on my shoulders as I try and navigate this parenting gig. But I’m even less happy that this constant worry and stress is preferable to a school system that willingly let my child slip through the cracks. I’m not happy that I feel like we’ve been pushed into a corner. Forced into this journey due to the lack of schooling options. I’m not happy that the only way to find new school options would involve moving. Leaving our family, community, friends. I’m not happy that I always feel alone. As a secular homeschooling mom with special needs kids I’m always the odd man out. I don’t fit with the majority that want to talk about their religion. I don’t fit with those that are schooling neurotypical kids. And trying to connect with other special needs mommas? It’s like herding chickens, as we are all barely keeping our heads above water. I’m not happy that my kids are missing out on school. See, I remember school being a good place. Sure, all kids “hate” school, but most of my childhood memories involve school in a positive way, especially at the elementary level. I’m sad that the schools that I remember from my childhood don’t exist anymore. I’m devastated that my children are not able to enjoy the wonderful school environment I was afforded in elementary. 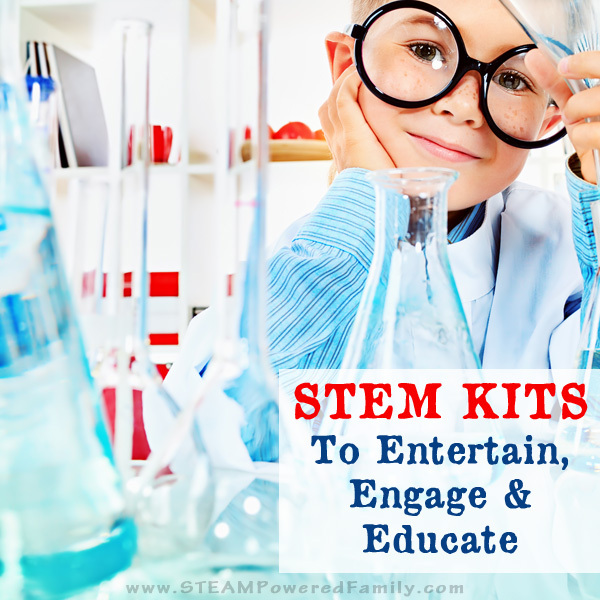 With smaller class sizes, customizing lessons, amazing friendships, hands-on learning, play time, nap time (yes in elementary) and teachers who had the time to care and be involved. I’m not happy homeschooling. In fact, I’m sad and disappointed. But I am happy that we have the option to homeschool. I’m happy we have mind-blowing technology that allows us to access unique learning opportunities. 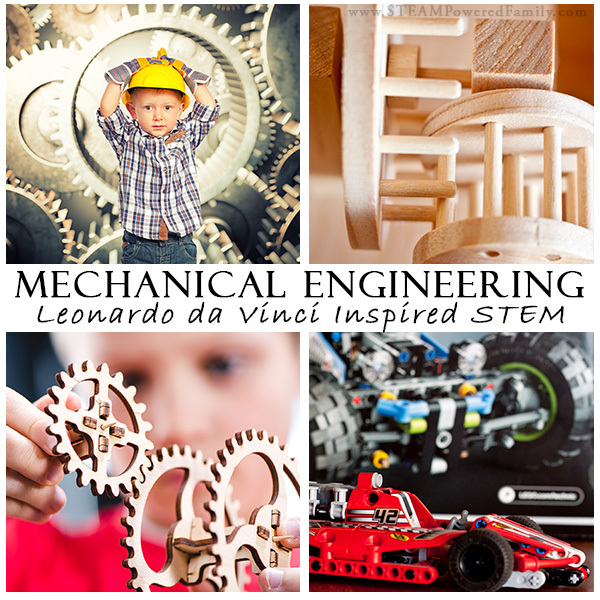 Technology that provides my children with the ability to learn from some amazingly talented people from all over this world. I am happy my children are getting their love of learning back. Just this morning my youngest was begging me to do math because he loves it so much. This is the child the school said was unteachable. I’m happy that my children can dive headlong into a passion and submerse themselves until they know the subject so deeply and completely that they feel satiated. Ready to dive into their new passions with the same enthusiasm for learning and mastery. I’m happy that we’ve had this time together. Bonding closely as a family. I know on my deathbed I will never regret our time together. I’m happy that we do have a vibrant homeschooling community that affords us some pretty amazing programs and learning opportunities. I’m happy that we have the freedom to travel, to explore, to learn about our world by being in it. I just wish we had more money to really take advantage of that freedom. This homeschooling thing is a double edged sword. But one day I do hope to find a school for my children. A school where they can continue to thrive and love learning. Because at the end of the day, the thing that makes me the most unhappy about homeschooling is that I feel forced into it by a school system that is failing. A system that failed my children because they were outliers. They didn’t fit into the box. A system that provided me with no other options if I wanted to ensure my children’s mental health. How can anyone truly feel happy with a choice that was never theirs to make? For now I will be content with feeling at peace. Peace with the knowledge and confidence that we are doing the best thing for our children and family right now, in these circumstances. And peace is not such a bad thing. You are absolutely amazing. You are not alone and no I know I am not the only one. After reading your note, it sounded like us. A lot of preschool, delays,etc. Special needs. Mainstreamed. We moved. New school. Omg. Bullied to the point of being sick. The school system failed us. Now homeschooling. It isn’t easy. But the best choice for our child. I absolutely, 100%, could have written this post. I pulled my stepson out of school after our 3rd request for 504/IEP evaluation was denied. He had a meltdown every Wednesday after school. EVERY Wednesday. Once even having to go to the hospital via ambulance. We kept asking what was happening but the school had no idea. I did some investigating and they were isolating him during gym and recess when he acted aggressively (because his trauma symptoms get triggered when his heart beats hard…….). And man. I hate homeschooling. It went so well the first two weeks, and now things are not going so well at all. They’re going so badly that my poor little guy is actually waiting for admission to a short-term residential program. I’m so sorry for your struggles. I hope you are able to find a solution that works. For us, going to unschooling and focusing on healing and bonding for the first 6 months was really important. I am sorry this is off topic but would you share the details about the unique learning opportunities and the amazing talented people you can access through technology? 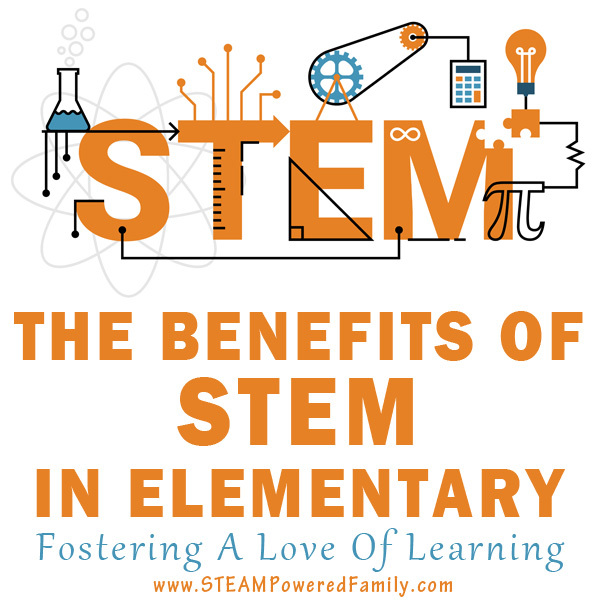 I have just discovered your blog and I am intimidated by anything STEAM but since I am homeschooling I really want to change it. Oh, man seeing your blog I don’t know where to start! You are amazing! Thank you for this. We are a new homeschool family. The school system failed my Aspergers grandson it has taken almost a year to do ANY type of lessons without full blown panic attacks. Our communities home schooling network is mostly religous based as well. Some times I feel as if there is a secret password I’m missing. I worry if I am doing more harm than good. Glad to know I’m not alone. Did you know there is a Secular Homeschooling group? If you search on Facebook you should find it. Sometimes through there you can connect with like minded people in your area. Good luck. Ditto! I love the gratitude list! I do the same. Before I started homeschooling, I was a management team leader in the corporate world. The bullying in my kids’ school was so bad, that my oldest was laid up for a month with a knee injury. So, my spouse and I decided one of us would homeschool. In corporate, despite having master’s level education, I COULD NOT DEAL with middle-management adult tantrums! Juxtapose that with homeschooling two kids with teenage meltdowns, and I’ll take the teenagers over adults any day! And the day my kids head off to college, and I’m back to work in corporate, I’ll look back on these years with fond memories and a feeling of time well spent. It’s all just chapters in our lives. Sadly, each chapter comes to an end. I will miss these challenging days.